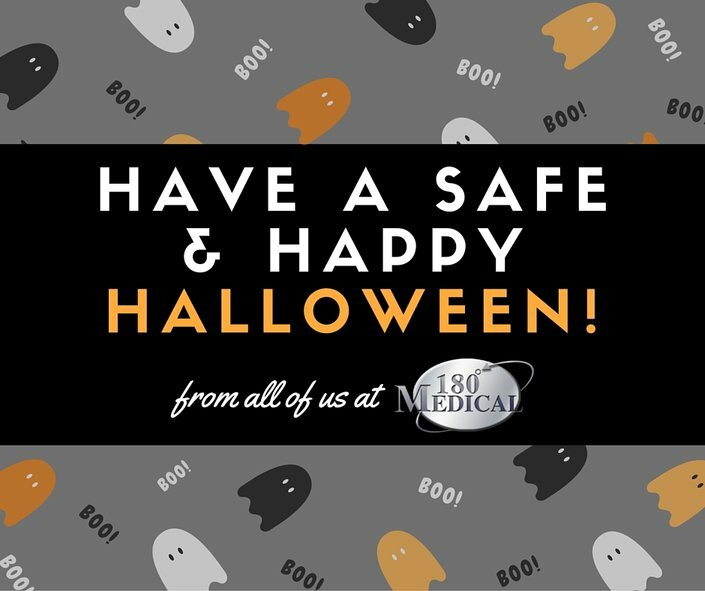 At 180 Medical, we make it a point to enjoy every holiday, and that includes Halloween. Our employees decorated their team areas to keep the office looking fun and festive. No fall celebration is really complete without pumpkins. 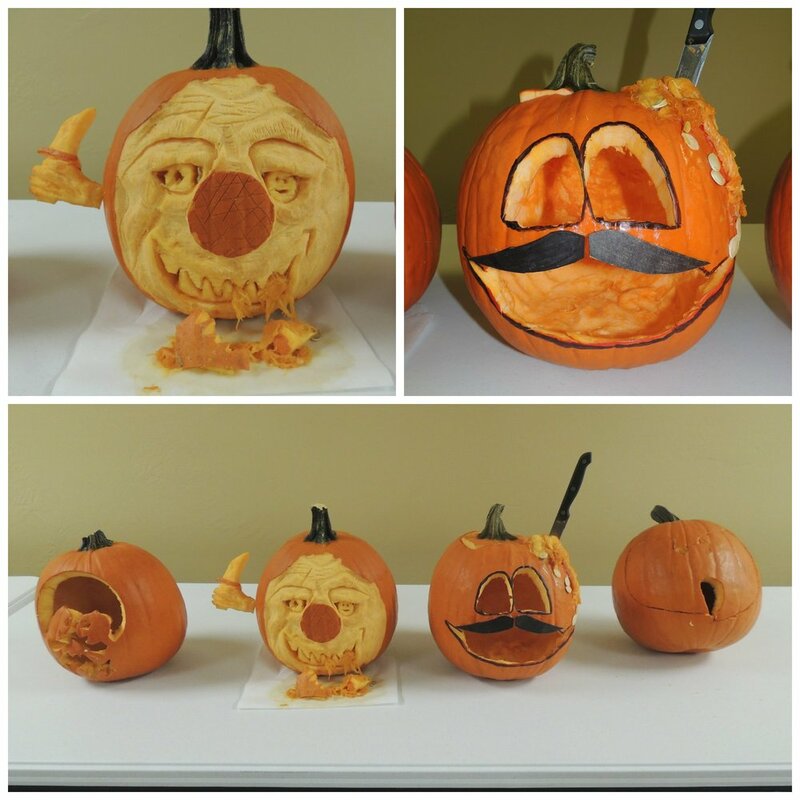 We’re always amazed at the awesome artwork our co-workers produce in our annual pumpkin carving contest. The crowning event is our annual costume contest. Everyone gets into it and come up with some seriously creative ideas for their costumes, whether they hope to nab an award for Best Individual Costume or work together as a department or team for a Best Group Costumes. Last year we had some classic costume ideas, so we were excited to see if the costumes this year could top them, and we certainly had some pretty amazing (and sometimes hilarious) costumes today. Any event at 180 Medical is a reason to bring treats or have a potluck in our on-site break room, so we’ve been munching on some good food today! We hope you have as fun of a Halloween celebration as we’re having! We love to celebrate holidays at 180 Medical, and Halloween is no exception! Find out more about some of the fun we had this year with our costume and pumpkin carving contests! Take a look at one of the many fun annual events that make 180 Medical a fun place to work!